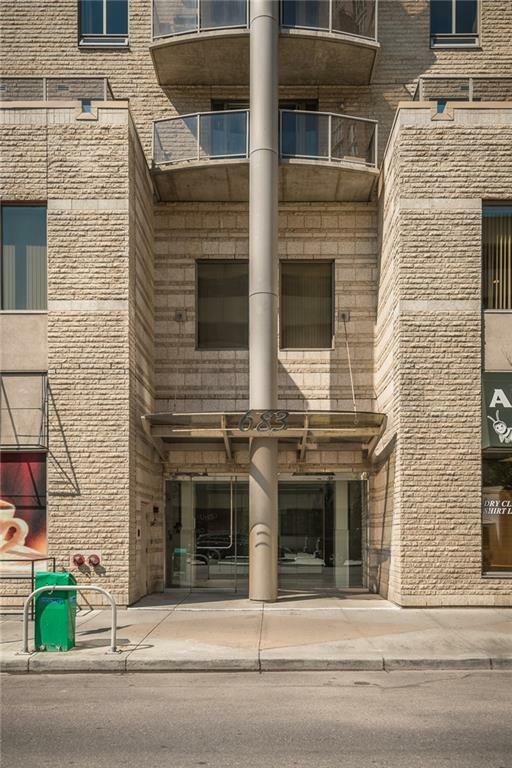 Best priced one bedroom unit in Downtown West End. Fantastic location! Steps to walking paths & Shaw Millennium Park. The C-Train Free Ride Zone is located right outside the Front Door. 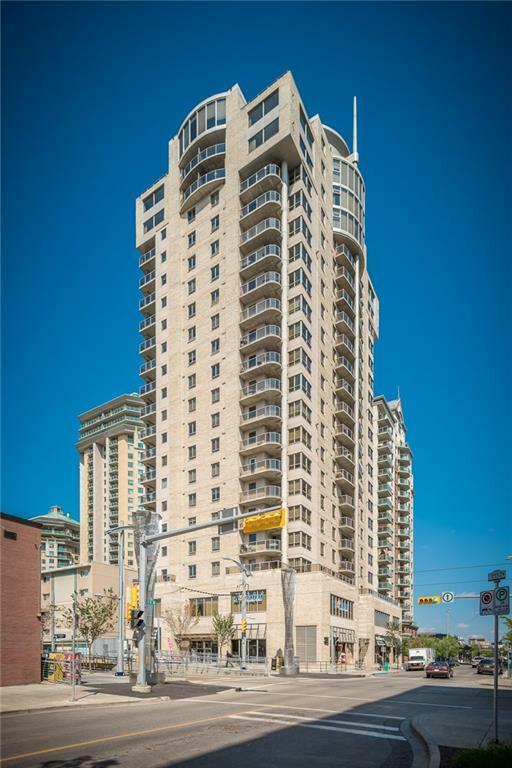 Vista West...this popular concrete high-rise just around the corner from the Kerby LRT station. 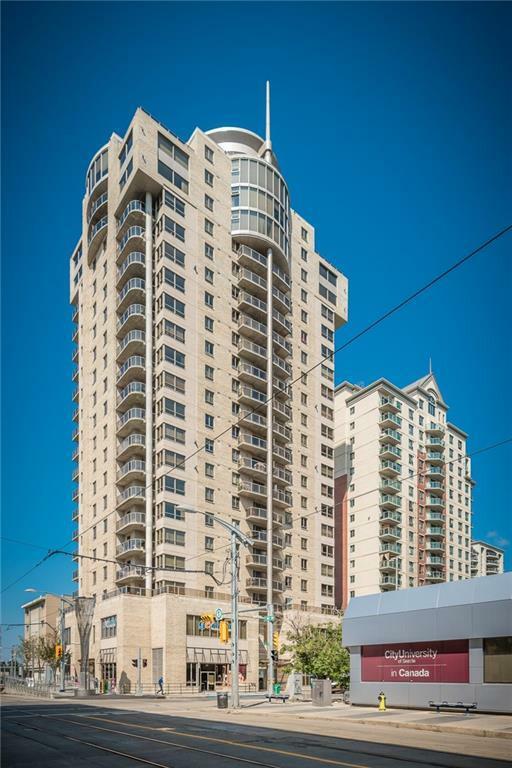 On the 10th floor of this 22-storey air-conditioned building, this one bedroom unit features east facing windows and balcony with great downtown view, A/C, in suite laundry... 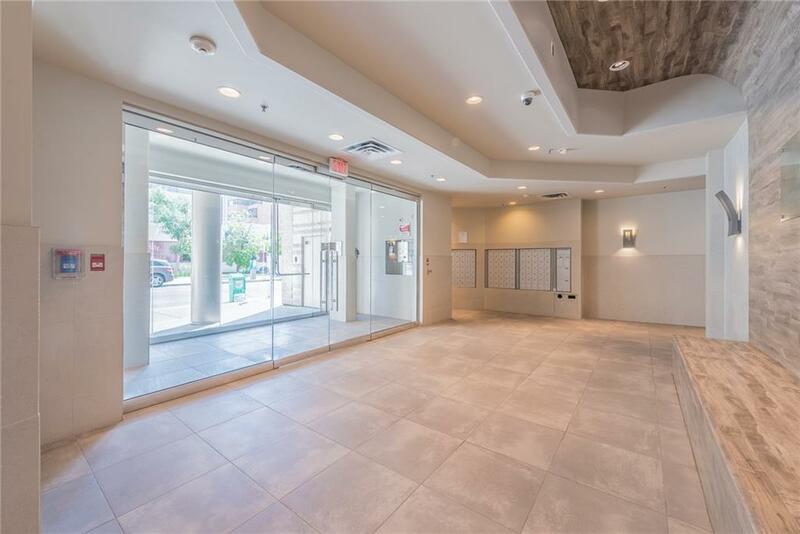 Enjoy the great building amenities - a welcoming front lobby with waterfall feature, fully equipped fitness center, social room, guest parking, sauna/steam room, secured building in a great location! One title underground parking stall can be purchased separately for 32k!